Delivery to all states and metro areas usually under $150.00 but just send us your postcode for an accurate quote. The cheapest online seller due to our large volumes :We not only are the exclusive vendor of Italian Designed Caprici and Vogue glass pool tiles , we also sell leading Italian brands. For over five years we have been a wholesaler direct to stores and retail sales direct , we can assist with guiding you through the selection process to help you achieve the luxury look you are after. Our purchasing power is the reason why we have the lowest prices on the market. We custom make glass pool tiles in all sizes and colours. Exclusively selling Caprici Tiles as well as many other leading brands at wholesale prices. 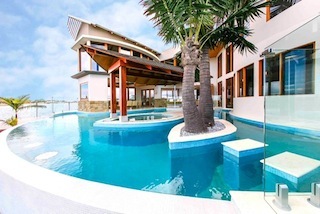 Why waste time shopping around when you can shop with the cheapest Pool Tile online seller Australia . Easy online service from ordering right through to delivery reliable service of tiles. Our business model is simple with no showroom and purely an online business with low overheads, shipping to all capital cities.. This translates to the elimination of retail margins by removing wholesalers and retailers. 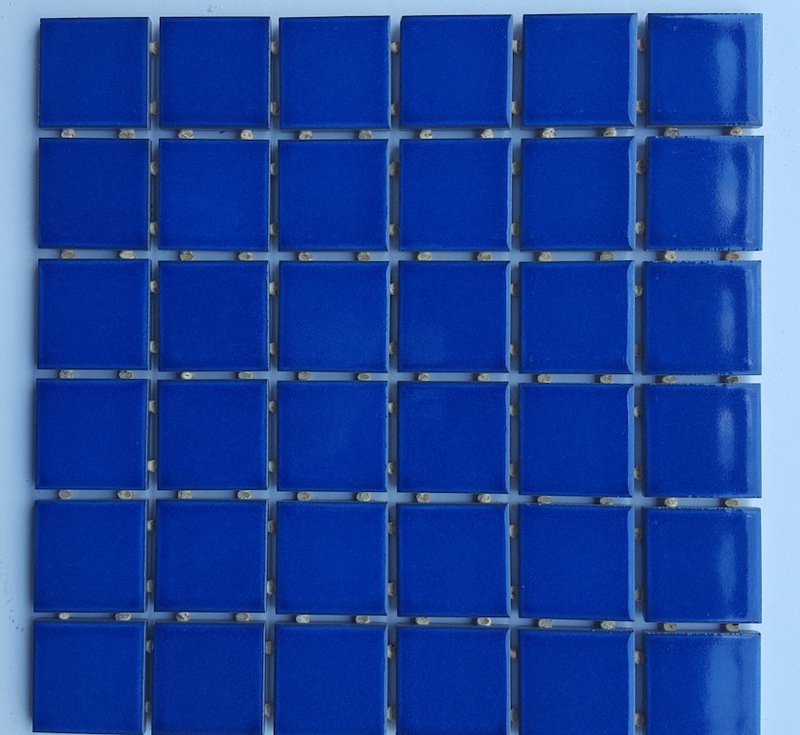 Unlike other vendors we stock over 400 different mosaic tiles and make feature walls and patterns to give you a unique pool. 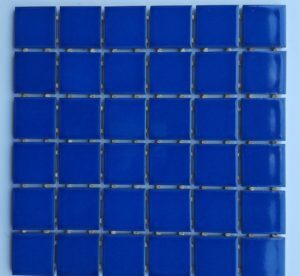 Direct Pool Tiles has become the largest and cheapest online seller of ceramic and glass pool tiles. 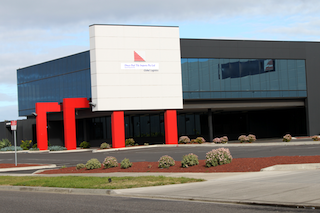 We manages an extensive warehousing and national logistics network, this ensures we are able to provide affordable and reliable delivery services to your door Australia wide. Our simplified supply chain structure translates to the most competitive prices Australia wide for any sized project. 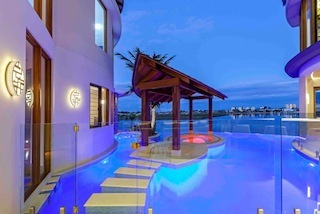 Our goal is to help you achieve a unique luxury looking swimming pool and are able to answer any questions relating to your swimming pool project. Please contact us via our email : sales@directpooltiles.com and we can supply you with a free sample of the pool tiles that you like from our selection. Do not waste time with tile shops who have large profit margins and we are so confident of our purchase power that we will beat any price on the same quality tiles . We aim to provide you with the highest quality good old fashion customer service possible with the lowest prices. Our pool tile range includes : Ceramic Tiles 48mm, transluscent glass which is the crystal glass range (has a layer of clear glass and the colour is fused at the back of the tiles providing the highest reflective quality, iridescent tile which has the colour right throughthe tile, then opaque to pearl tiles which provide a luxury look. 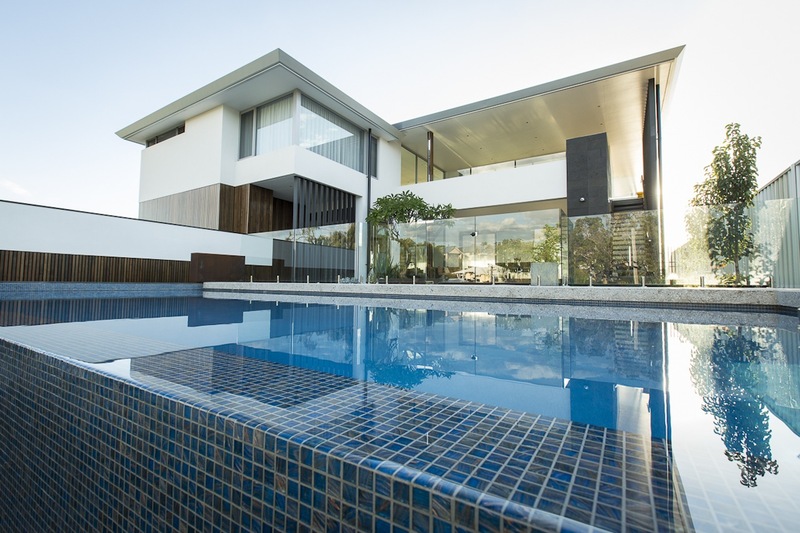 In the last few years the move has been towards attaining a luxury look that only glass pool tiles can reflect and our tiles are certified for submersible use. We offer free advice on adhesive, grout and general pool building advice . 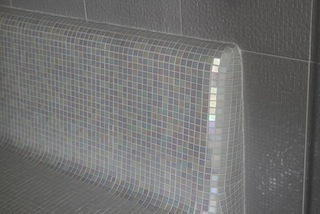 Our mosaics are suitable for feature walls, bathrooms, spa’s etc. We supply most colors and sizes in glass and ceramic tiles all our tiles are suitable and safe for use in both salt water and chlorinated swimming pools. Our Italian tiles and other brands of tiles use a high strength mesh and manufactured with the highest quality .. 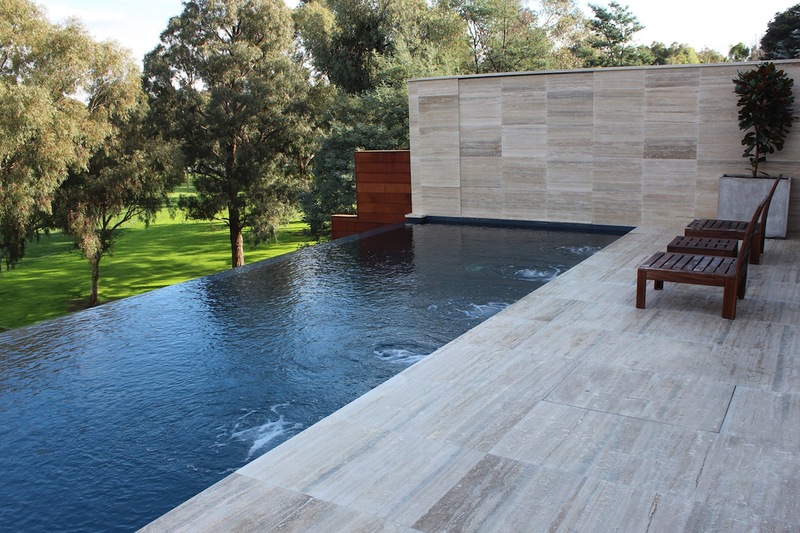 The tiling finish has always been the most durable pool interior finish due to their durability. Aesthetically and variety of colours in glass swimming pool tiles has now overtaken the dataed appearance of ceramic tiles extensively used in the 70’s and 80’s but their very high cost in the past meant they were only used in commercial pools such as hotels.In recent years designers, leading pool companies and architects have lead the way with the use of glass tiles which have now become more affordable meaning they are now being used for residential pool projects. Just like a diamond the glass pool tile means light is internally reflected several times before it emerges through the water to sparkle which is the attractive feature of glass pool tiles.Their versatility is the fact they come in a variety of colours, sizes and finishes providing a multi dimensional water effect. The glass swimming pool tiles is so smooth and elegant that will outlast all other swimming pool interiors. The edges are rounded and smooth so they are safe for pool use. With our expertise and advise you can achieve the luxury look of a five star hotel swimming pool without the same price tag.